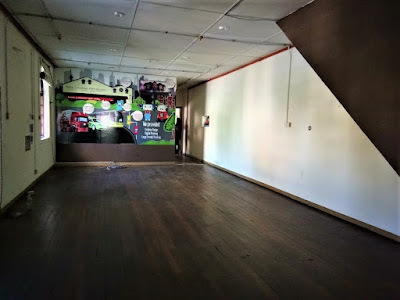 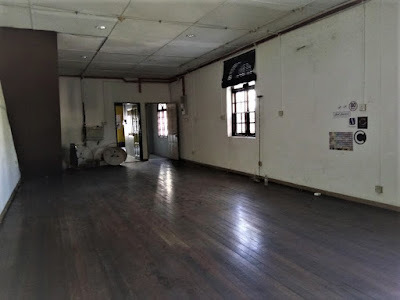 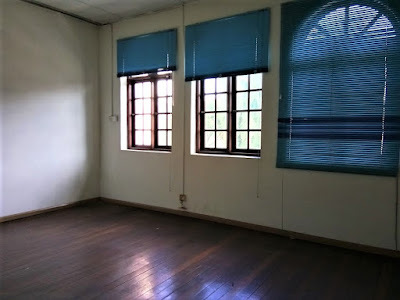 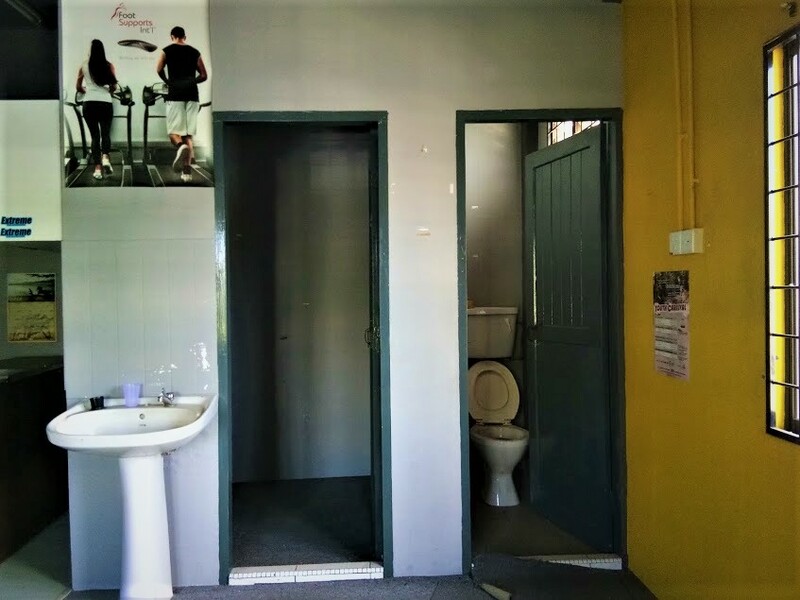 First Floor & half ShopHouse/Office Corner For Rent at Padungan Area,Kuching. 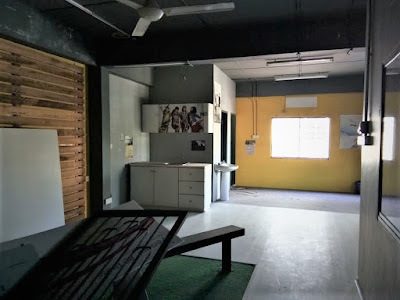 This shop have 2 rooms with partition wall,pantry area,1 bathroom & 1 toilet.With nice country view. 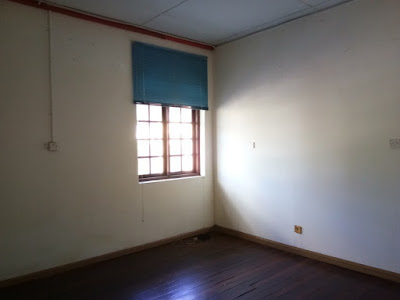 Please call 016 522 0045 Ms.QiZen Ng for more information & viewing, Thank you!